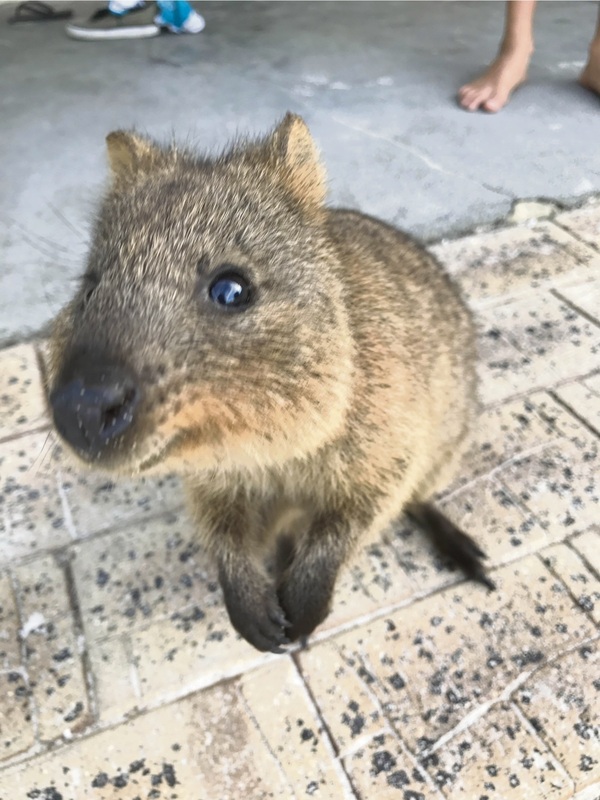 ROTTNEST Police have charged a 37-year-old man over an incident involving a quokka at Rottnest Island overnight. It will be alleged the man picked up a quokka and threw it into the water from a jetty near the Rottnest Hotel at about 10pm. The man, who is from Christchurch New Zealand, has been charged with animal cruelty and will appear before the Perth Magistrates Court today.